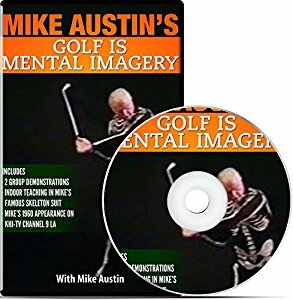 Mike Austin and Mike Dunaway go into deep technical detail on the mechanics of the swing. Different ball flights and specialty shots are covered. Each part has nearly 2 hours of footage.